Gutter cleaning, lawn mowing, rug cleaning, chimney sweeping, pruning, and other everyday items are necessary not only for the aesthetics of your small property, but also to minimize repairs in the future. Each of those little items might seem insignificant if you skip one or two for a season, but they can quickly cause other problems in or around your home and become costly. In addition to routine maintenance, inspecting and keeping up with potential, future repairs is essential. Preventative maintenance allows for strategic budgeting as you tackle each project, avoid bigger problems if left unattended, and increases your property value over time. These services can be structural, the general condition of interior or exterior elements, and more. At one point in time, small property maintenance calls might have been possible for you or your small crew, but we understand your desire to grow and use your time elsewhere.  A Boston property management company with maintenance services like J. Butler will not only help increase your property value, but will also help retain great tenants, encourage quality tenants to apply, decrease spending, and provide you with a team of in-house professionals and preferred vendors. These qualities ensure all of the small and big-ticket items are taken care of before they become a concern for your profit margin. With more questions about our maintenance services, please contact our team today by calling (978) 694-9004.